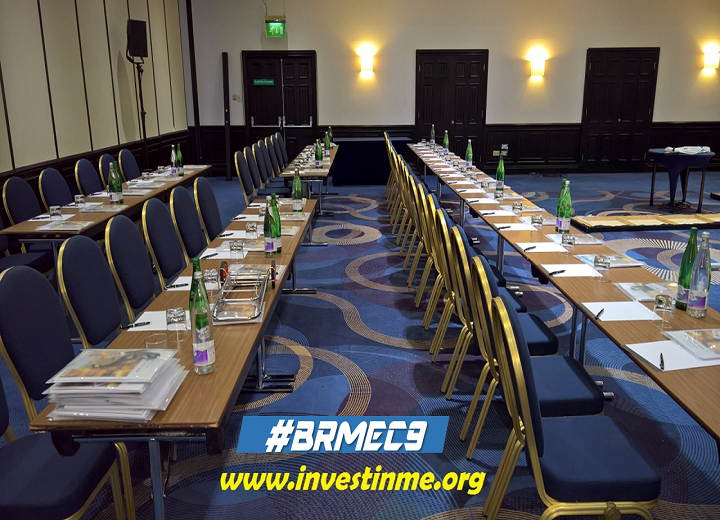 The Invest in ME Research Biomedical Research into ME Colloquium 9 (#BRMEC9) will take place in London over two days from 29th - 30th May 2019. 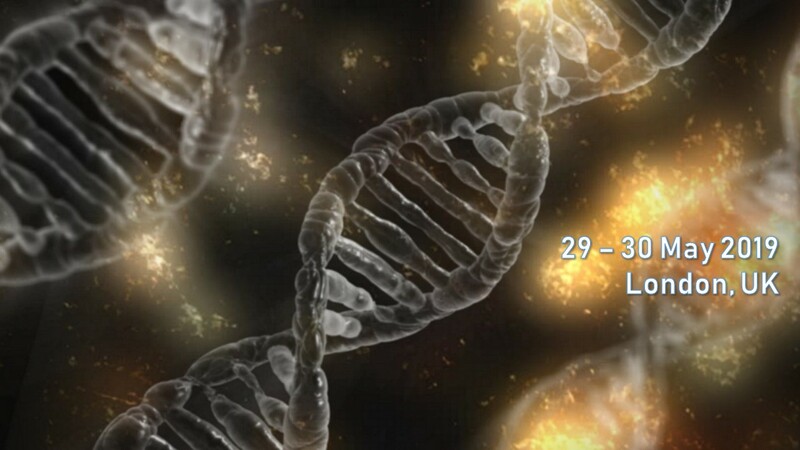 The ninth Colloquium aims to increase international collaboration in research into ME. We again have representation from most of the main biomedical research initiatives now occurring throughout the world and also participation fron USA's Centers for Disease Control (CDC) and National Institutes of Health (NIH). We supplement this with expertise from outside the field of ME to enable more opportunities to be established to further research. 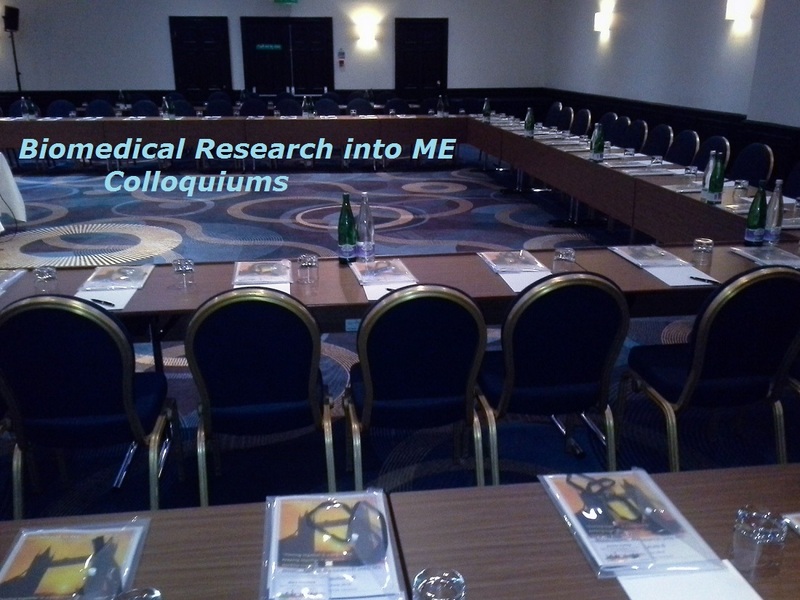 The Invest in ME Research Colloquiums have spawned a number of positive initiatives over the years and are the most successful research meetings for forming new research initiatives for ME with multiple collaborative initiatives being formed across continents. The research Colloquium in London will precede the IIMEC14 annual public international biomedical research conference on 31st May 2019. The conference is a full day event from 09.00 to 17.30. 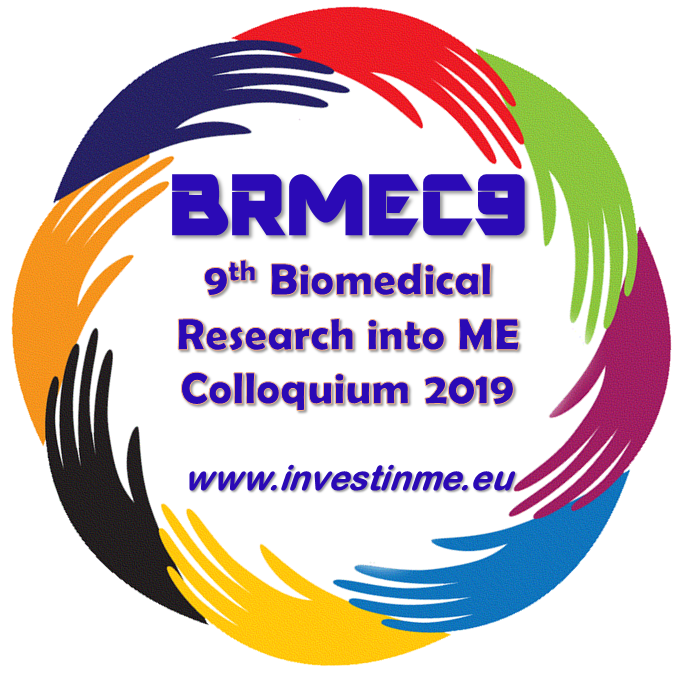 If you are a biomedical researcher and are interested in attending the BRMEC* Colloquiums then please use our contact form to discuss this. Attendance is by invitation only and decided by the charity based on progressing our goals of encouraging international collaboration in investigating this disease leading to discovery of aetiology and/or deveoplemnt of effective treatments. We also invite participation from outside the field of ME where it may assist existing researchers. Conference-day registration will be possible from 7.30 and the Colloquium begins at 08.55 on Wednesday 29st May 2019. The agenda is being developed and will be updated here when ready.